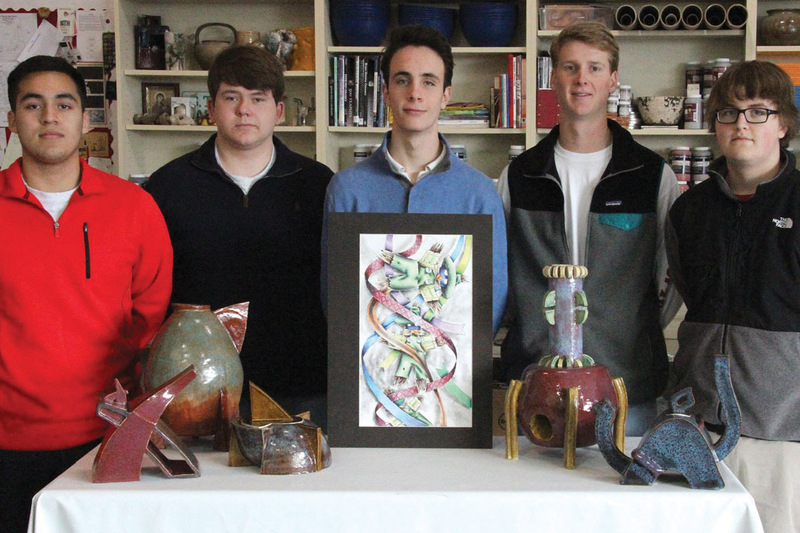 The visual arts classes at St. Thomas cultivate the artist within the young men of St. Thomas. We are proud that many of our students have won prestigious Scholastic Art and Writing Awards in the last few years. 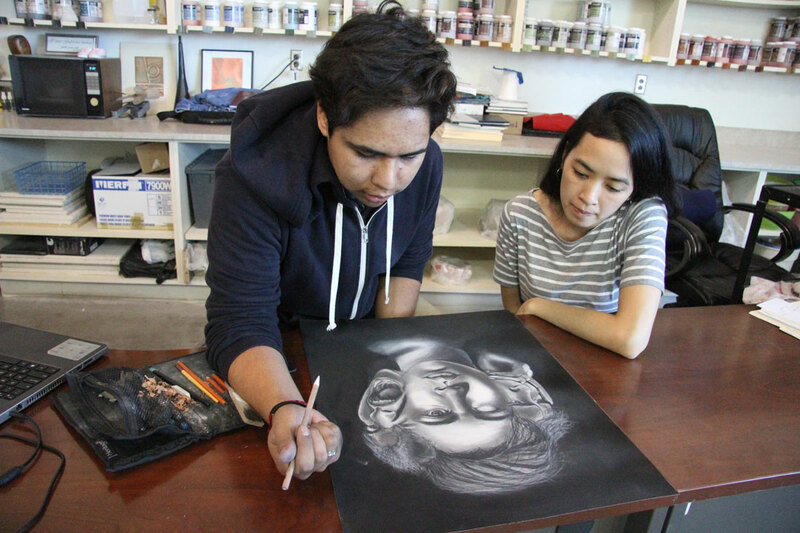 We are also thrilled that our visual arts students, with many different interests and talents, immerse themselves in the creative process that develops mind, body and spirit. 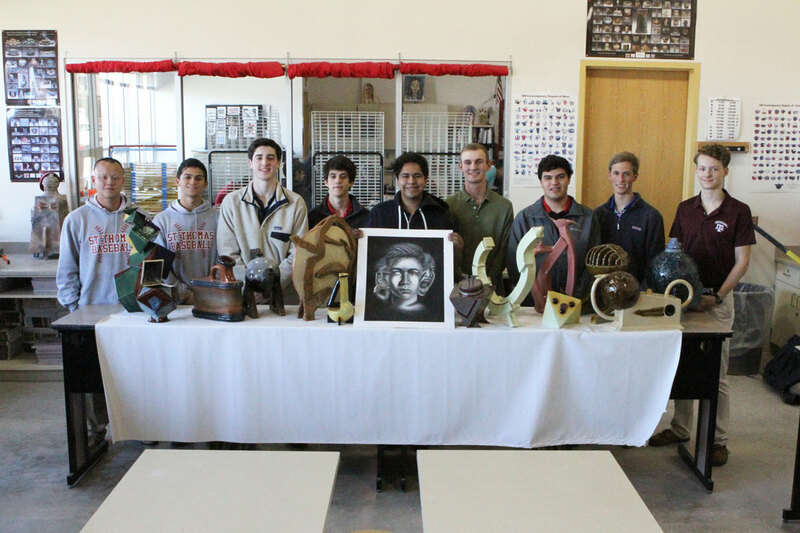 Mr. Nebel has been teaching at St. Thomas since 2007 and has been the Dean of Fine Arts since 2010. He is currently teaching Ceramics I, II, and III classes. Mr. Nebel previously taught in Cy-Fair ISD for 18 years, 9 years in Aldine ISD and 5 years at Lone Star College Main Campus. 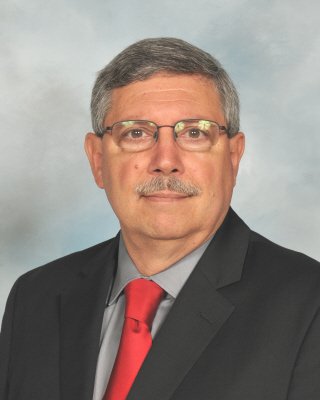 In 1987 he was awarded Teacher of the Year at Aldine Contemporary Education Center and in 2001 he received Teacher of the Year award at Cypress Springs High School. 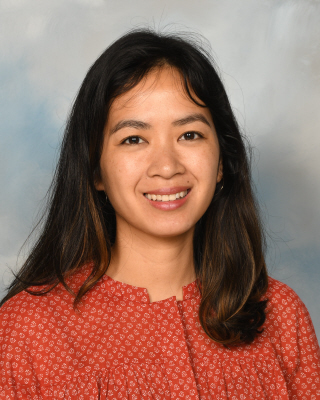 Ms. Nguyen has been a visual arts instructor at St. Thomas since 2013. She graduated from the University of Notre Dame with a Bachelor in Fine Arts and from Rhode Island School of Design with a Masters in Arts Teaching. Prior to joining the STHS community, she taught art at Klein High School for 5 years. Her illustrations have appeared in The Catholic Catalog: A Field Guide to the Daily Acts That Make Up a Catholic Life. 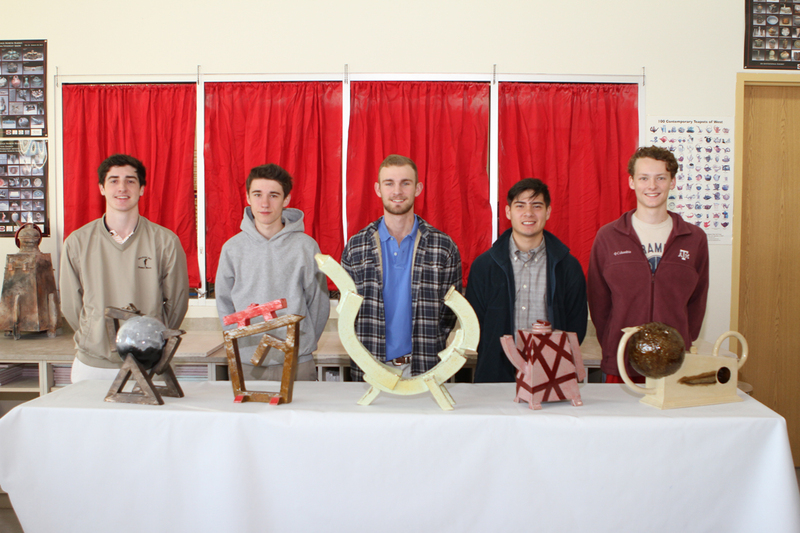 Ceramics I introduces students to the possibilities of creating functional creative hand-built projects. The emphasis of craftsmanship and individual three-dimensional design will be stressed while producing unique one-of-a-kind ceramic art. 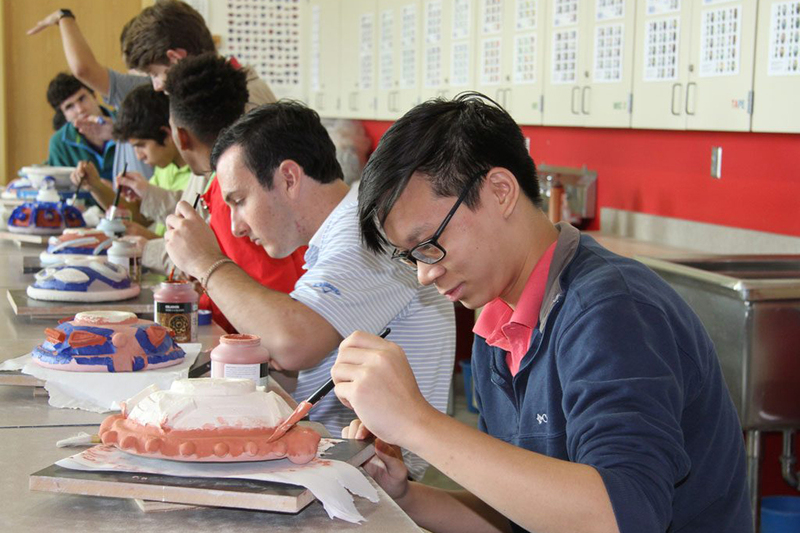 Various glazing techniques will be taught and students will apply different types of glazes to achieve the utmost appearance for each individual project. A projects the students will create are: large bowl, square platter, a six can chiller and a mug. 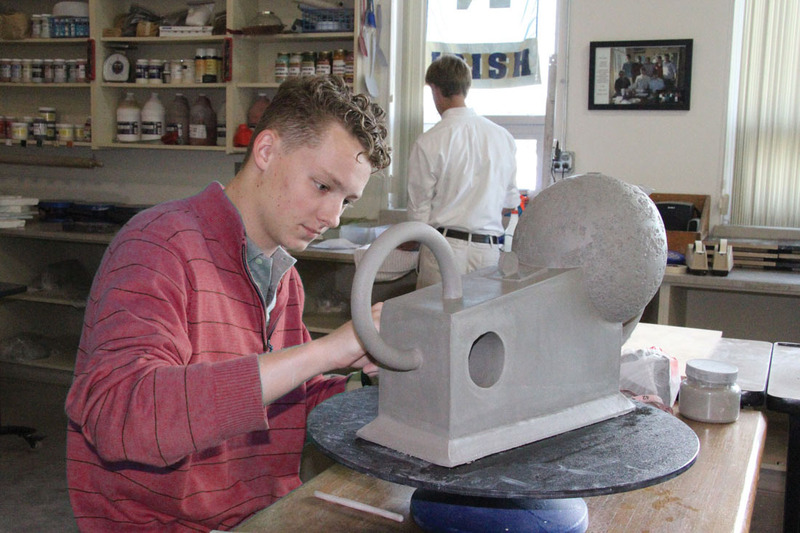 Ceramics II expands the ceramic knowledge and creative talents that were introduced in Ceramics I class while introducing advanced hand-building and introductory wheel-throwing techniques to construct large and more complex assignments. Students will be introduced to basic pottery wheel throwing techniques by using an electric pottery wheel. 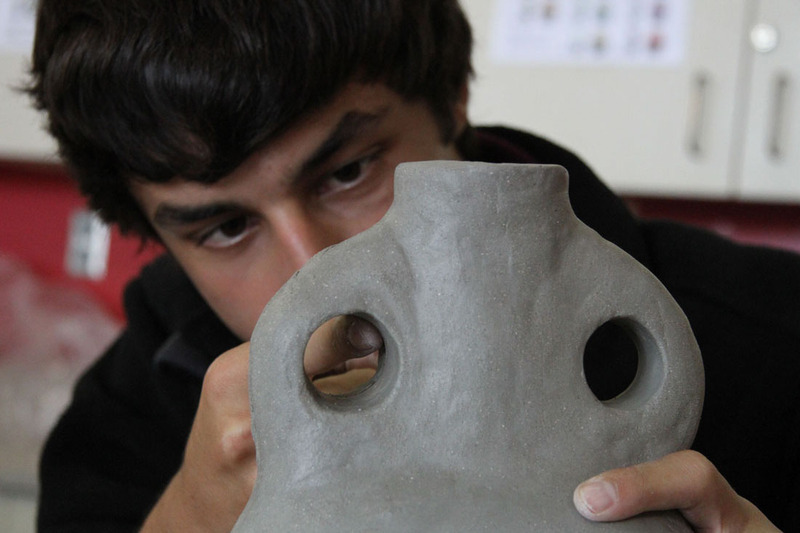 Emphasis will be to refine creative techniques of hand-building while exploring the possibilities of wheel-thrown pottery. All ceramic pieces will bisque fired and glazed fired with traditional and alternative glazes. Projects include; a bottle, teapot, jar and wine chiller. 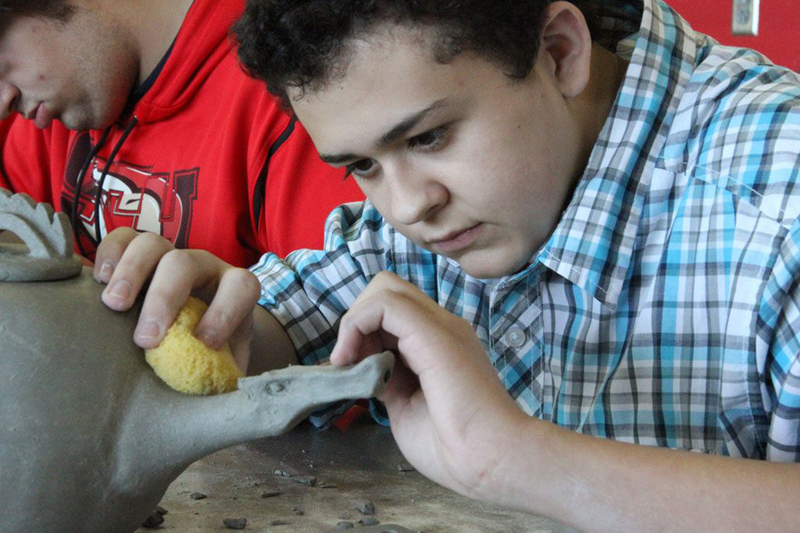 Prerequisite: Students must have earned an 80 or above in Ceramics I and a recommendation from the Ceramics teacher. 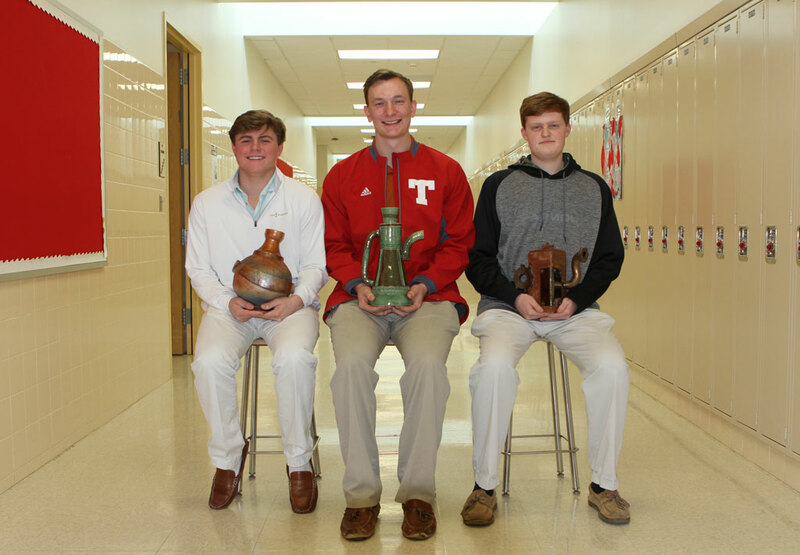 Ceramics III will allow students to explore a wider variety of ceramic construction from the basic and intermediate knowledge of working in clay and creating complex functional utilitarian forms in Ceramics II. 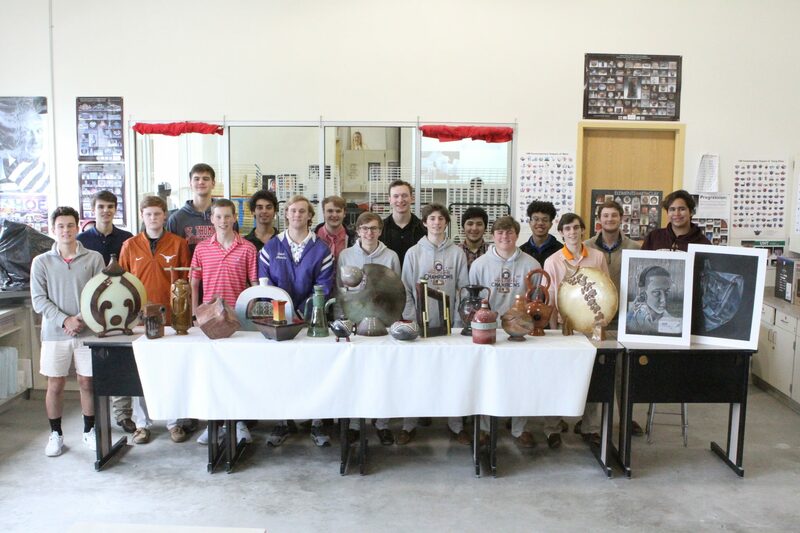 Students will create two groups of projects with two projects per group that relate by a common theme, technique or glaze firing process. This course is designed for the student to work independently and develop a theme of his own portfolio of highly crafted ceramics. 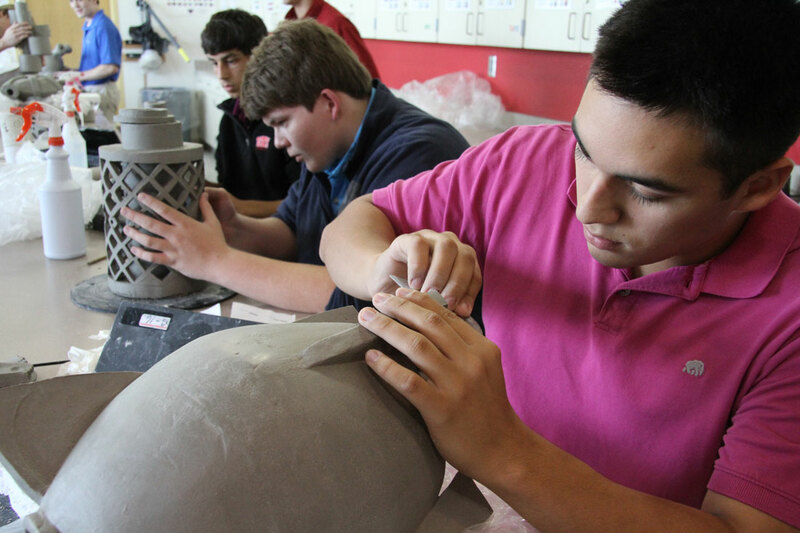 These Ceramic III students may be placed in a Ceramics I or Ceramics II class to facilitate that student’s schedule. Prerequisite: Students must have earned a 90 or above in the Ceramics II class and have approval from the Ceramics teacher. 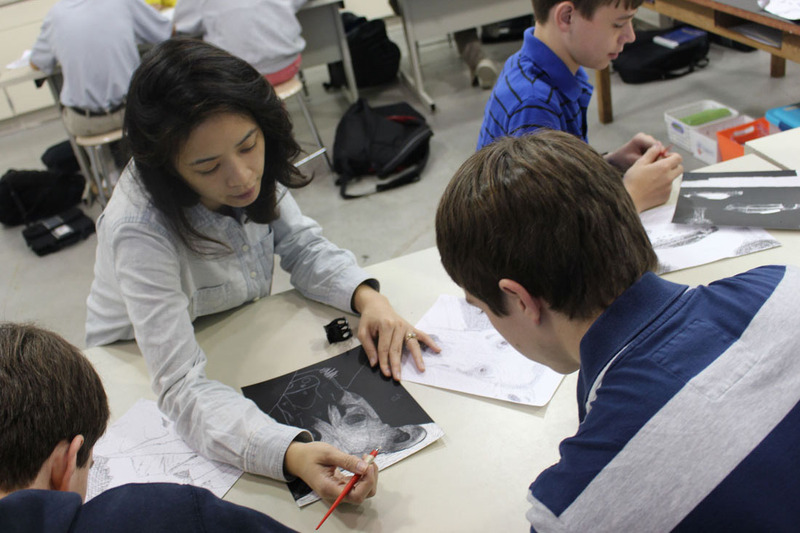 Fundamentals of Art introduce students to the media and techniques relating to the creation, understanding, and appreciation of works of art. 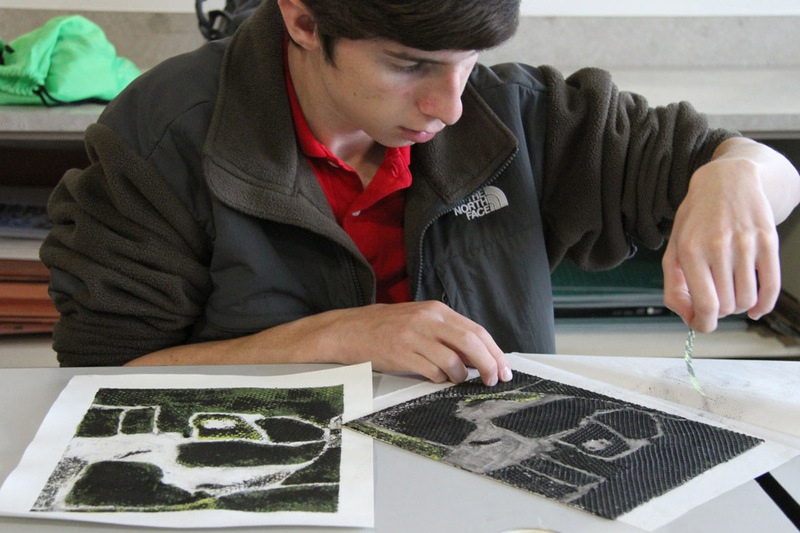 The class provides students with a foundation in drawing, painting, and printmaking. There will be a strong emphasis on the elements and principles of art and design to create meaningful works of art. 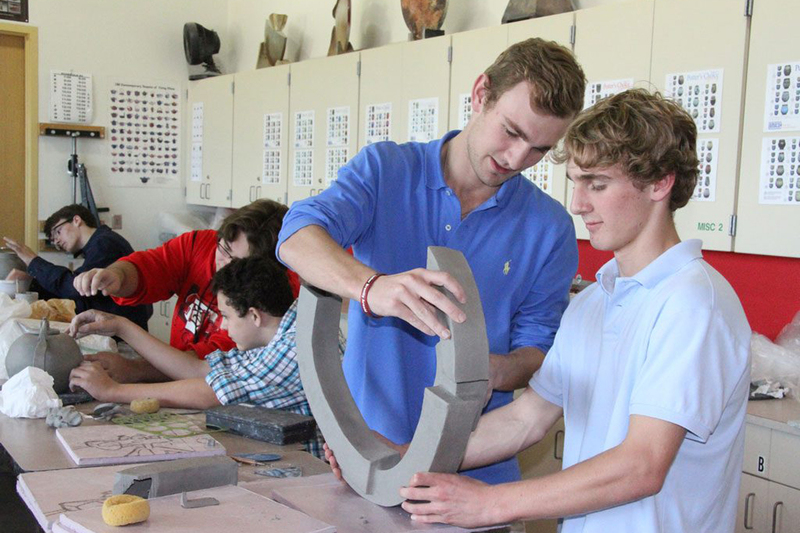 Students are given opportunities to explore and develop their own ideas, voice, and style. These are beginning and intermediate course where students learn fundamental printmaking techniques — including monotypes, collograph, and relief— while engaging in the history of the medium. Students will receive instruction for each assignment through lectures, demonstrations, and samples of desired outcomes. Reflections, individual and class critiques will be used to dig deeper and think critically about their work, their peers, and other artists. Digital Graphics + Animation explores how the visual arts and technology come together to effectively communicate ideas through design, typography, digital imaging, and animation. The course will address the impact of digital graphics in our everyday world and as an art form. You will study the concepts and methods behind the works of past and contemporary designers/artists. From this acquired knowledge of technology, design history, and topics, you will create original works of art. 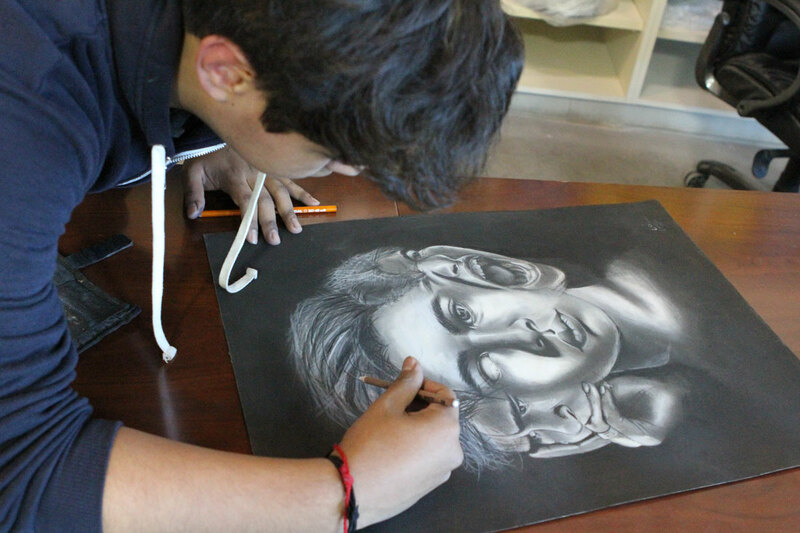 Students will review and build upon skills learned in Fundamentals of Art. 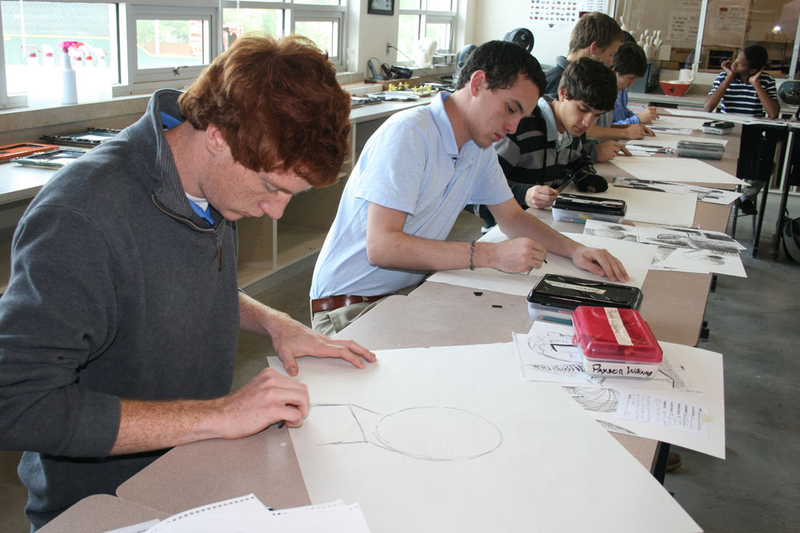 Drawing from observation students learn perspective, how to render an object and to use color effectively as they experiment with different mediums. Still life drawing is a major part of this course. Students will continue to draw mostly from direct observation as they learn new mediums and how to incorporate them in to mixed media artwork. 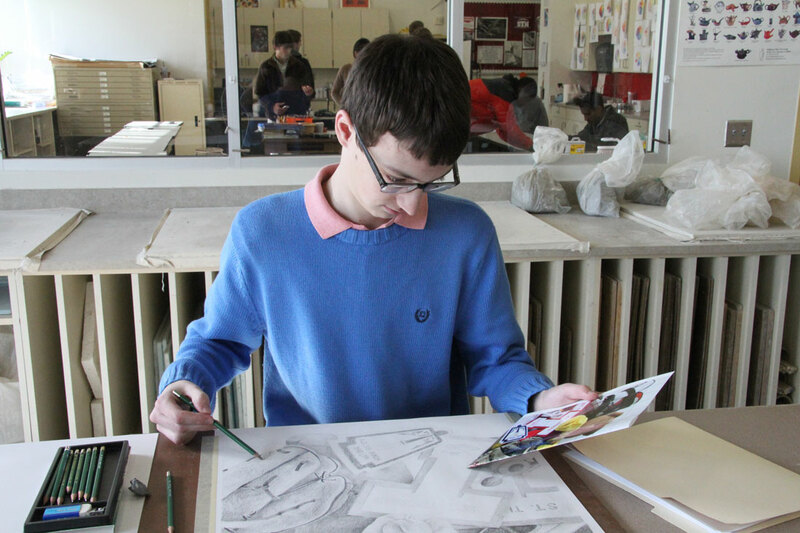 Students work independently, out of class on sketchbook assignments. 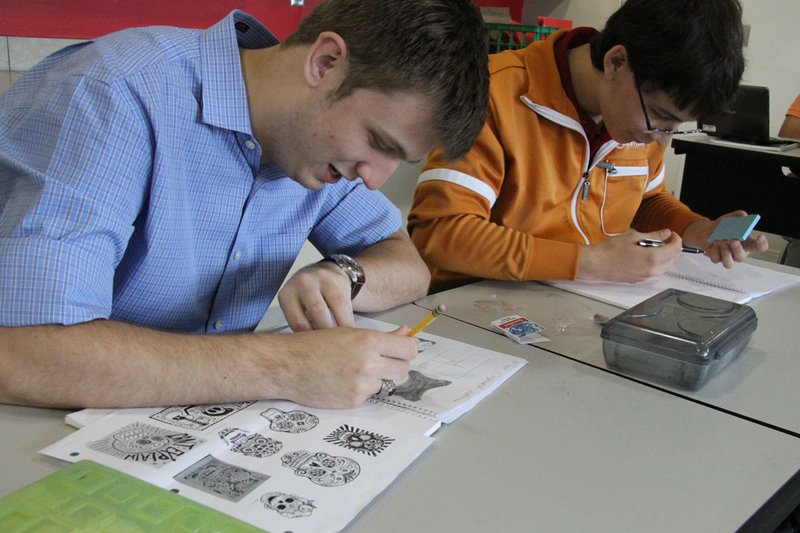 Students in this course work more independently with guidance from the teacher. Work is done in a wide variety of media and formats. Students in this course often use the artwork they create as part of a portfolio. I enrolled in visual art classes because I enjoy being creative and working with my hands to create something visually pleasing. I have taken all Ceramics I, II, and III classes and Printmaking I and II. I enjoy the relaxed class setting and the break from purely academic classes in my schedule. The art classes give me an opportunity to decompress during the school day. I enrolled in a visual art class because when I was a freshman all the upperclassmen told me that ceramics was a must take class. I also took Fundamentals of Art my freshman year because I had really wanted to take an art class. I enjoy the ability to express my creative thoughts through clay pieces in ceramics. I also enjoy being able to see other friends’ designs come together. I enrolled in Printmaking because I wanted to take a class where I was able to move around while also learning to do something I have never done before. I enjoy the relaxing atmosphere of the art classrooms where students are able to socialize with each other while getting work done. I also enjoy being able to create something with my own two hands. My favorite project is the one I am currently working on, a dragonfly carved into an 18 x 24 in piece of wood. I enrolled in Digital Graphics because it was a class that taught a skill I wanted to learn. I have taken Printmaking and Fundamentals of Art. I took these took these classes because I wanted to improve my art skills and I enjoy the relaxing atmosphere. I enrolled in photography because it was more or less or a requirement, but also because I alway wondered about the criteria for a good photograph. Now I am so glad that I took it because I learned how impactful a photo can be. I also was enrolled in Art History, Ceramics I, and Drawing for the same reason and result: a true appreciation of the art forms I’ve studied. The best thing about the visual arts program is that, unlike other classes, they are genuinely enjoyable classes that are extremely fun to participate in. The makes time for an enjoyable break from a busy, stressful schedule. Art has always been something I enjoy and it is great to spend some time everyday drawing during school. I enjoy the big projects the most, especially when we are able to be as free as possible on what the subject or style is. I find it satisfying to work on something for a long time and be pleased with the end result. My favorite project was the candy still life because it was a detailed drawing in which we could experiment with color and perspective. I enrolled in Drawing II because I wanted to improve my graphite and colored pencil skills. I love having the opportunity to explore new mediums I have never worked with, such as chalk, charcoal, prismacolor and oil pastels. 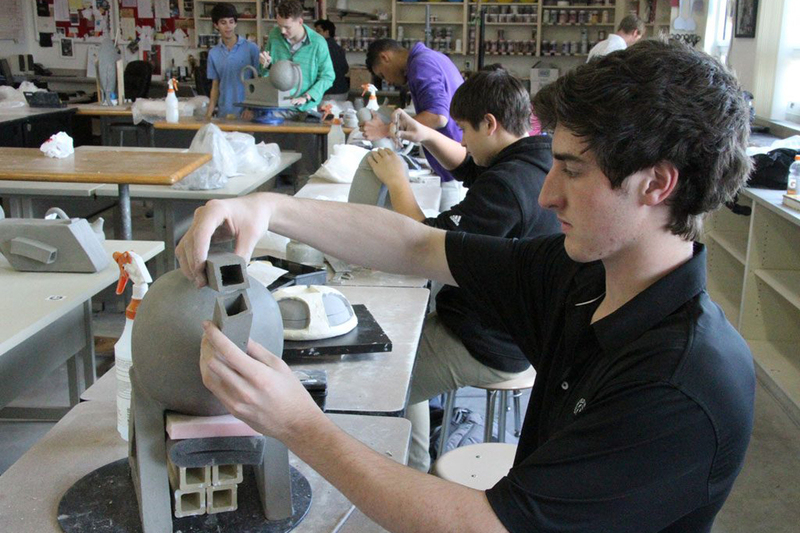 Ceramics is very enjoyable because students get to craft their own pottery which is a great feeling. I had enrolled in Fundamentals of Art because I wanted to further develop my drawing and painting skills. The visual arts program allows students to go into a creative space of thinking and I would like to learn how to create a piece of artwork using water colors.